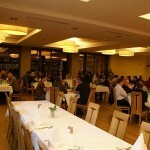 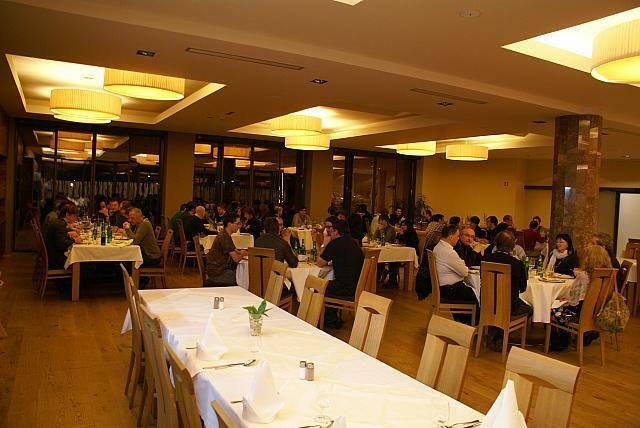 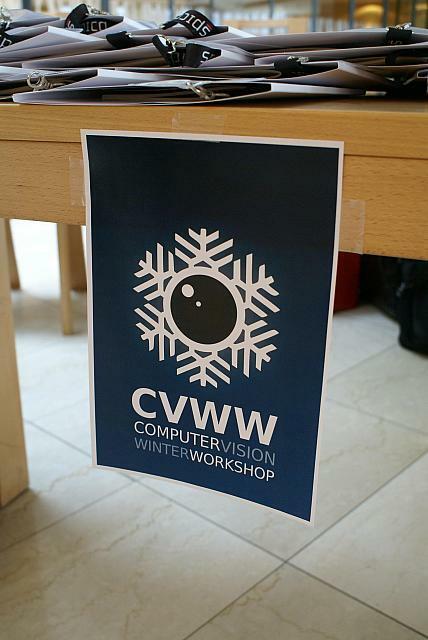 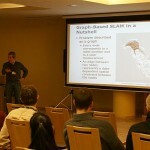 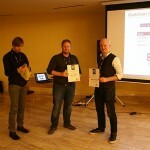 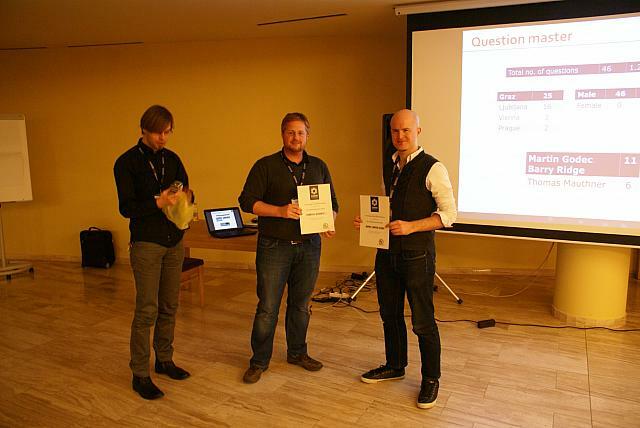 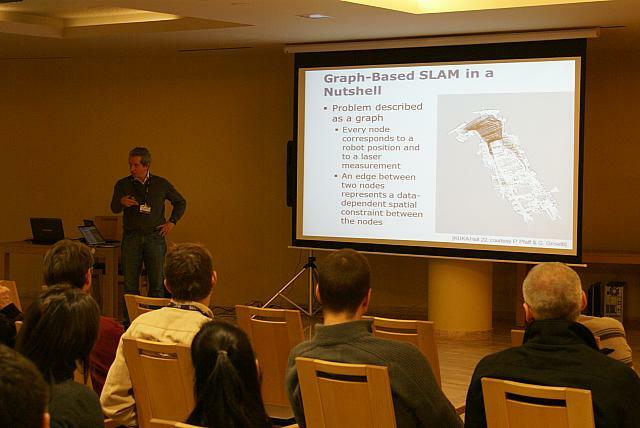 Computer Vision Winter Workshop 2013 will be held in Hernstein, Austria from February 4th to 6th, 2013. 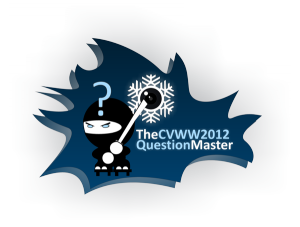 More on the official webpage. 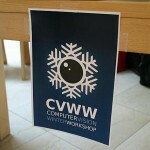 Some photos from the first day of the CVWW2012 are already available in the ViCoS Lab gallery.